The 6th September 1963 issue ran the start of the Competition. 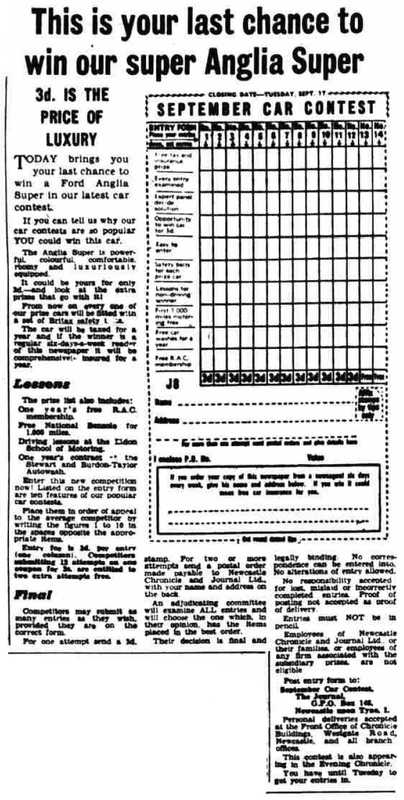 9th September 1963 issue gave you another chance to win. 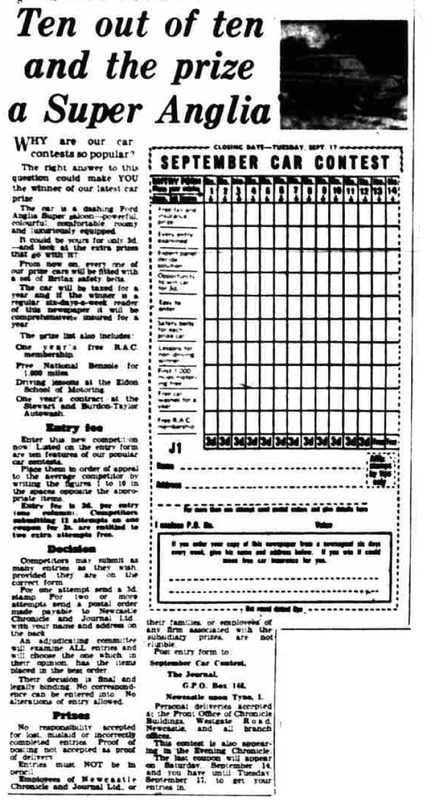 14th September 1963 issue gave you another chance to win. 11th October 1963 issue announced the Winner.